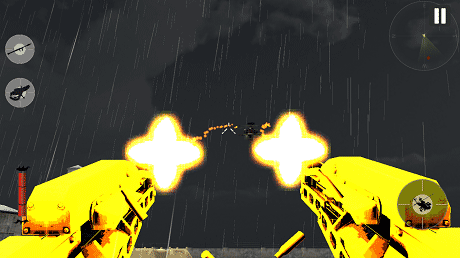 GUNSHIP BATTLE Helicopter 3D is an Action Game for Android. 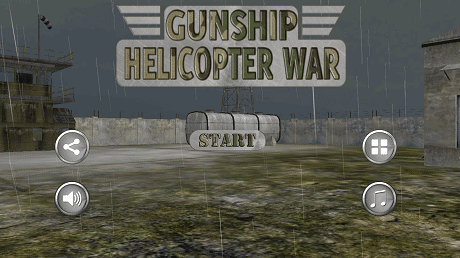 Download last version GUNSHIP BATTLE Helicopter 3D apk + Data for android from revdl with direct link. 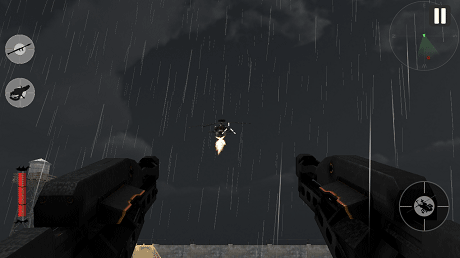 Gunship Battle: Helicopter 3D is a game where you have to pilot a combat helicopter. Your army base has been attacked by enemy air force, along with their expert commandos. You are left alone, while all your mates has been injured. Your base has lots of sensitive material and lots of injured personnel. You have to find a way through to take your injured soldiers to safety and also to safeguard the important paper work. Don’t let any of the enemies air craft land in your base, as well as don’t let the commando, trying to come to your base through parachutes, to get hold of any of the important material. You have the choice of using modern anti aircraft gun or rockets propelled Grenade, but use them wisely. Hope you can pass through all the waves !!!!!!!! !.